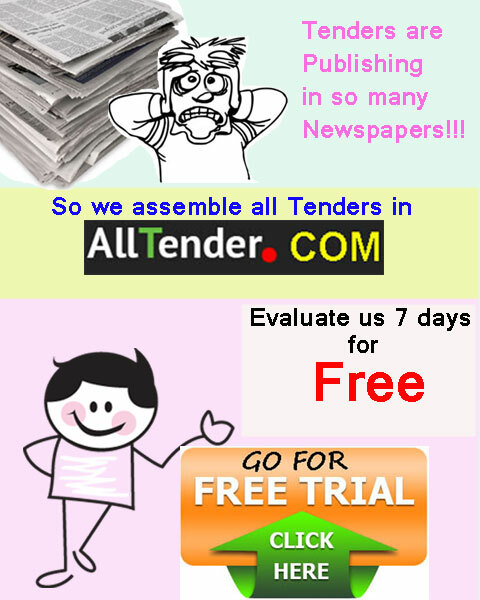 We collect and publish all tender notices in the newspapers of Bangladesh. The government organizations and private companies also publish their tender notices on this portal. Currently we have 7285 live tender notices. You can search your desired tender notices in various ways. Main source of auction and sale notices is newspapers of Bangladesh. Besides this, the private companies themselves and government organizations forward their notices to publish on alltender.com. Currently we have 410 live auction/sale notices. You can search your desired auction and sale notices in various ways.